Sia has been around the music industry for years, mostly writing songs for other people, but the last few years have seen a resurgence in her solo career. She made a video with Shia LaBeouf, she put out a pretty well-received album, and she was even the musical guest on Saturday Night Live’s infamous Donald Trump episode last November. 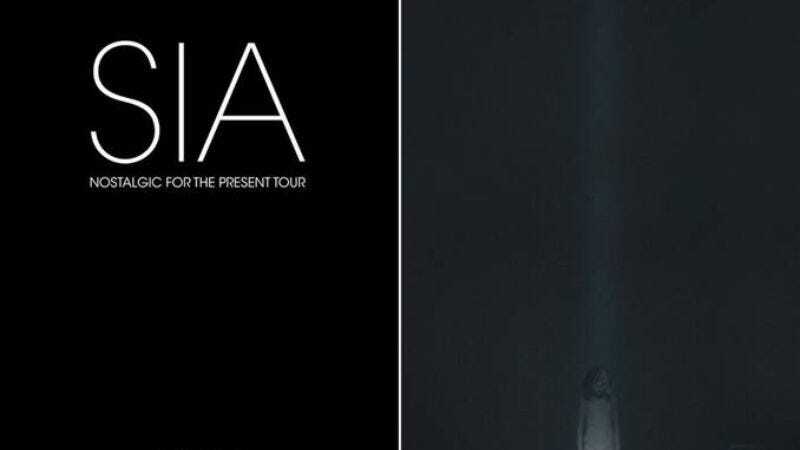 Now, Sia is taking another big step in her gradual takeover of pop music by announcing her first proper tour in five years. The full list of dates (including a pair of TBAs for people who like a little mystery) are below.